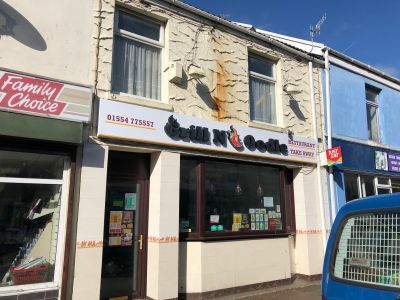 This mid terrace two storey mixed use property is situated on Station Road within the town of Llanelli. Station Road itself is a busy main road leading to the town centre of Llanelli and comprises commercial properties in parades. Neighbouring occupiers include both local and national covenants ranging from gym occupiers, to convenience stores, and A3 users. 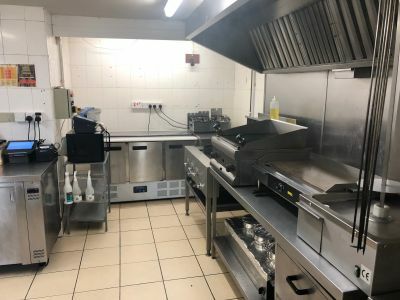 Comprising a predominantly open plan A3 premises with seating and service area to the front, ancillary stores and WC facilities to the rear as well as a commercially fitted kitchen. The upper floor comprises a 3 bedroom flat with living accommodation, bathroom, and kitchen. The property benefits from all mains utilities. Please note that during the course of our inspection, none of these were tested. The Ground Floor has a Net Internal Area of 157m2 (1689 ft2). There are currently 3 elements available To Let at the Premises. 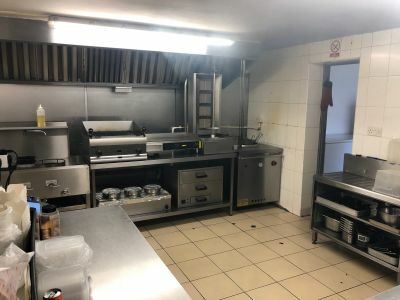 Our clients Freehold interest in the rear section of the premises is available To Let at an asking rent of £3,500 per annum. 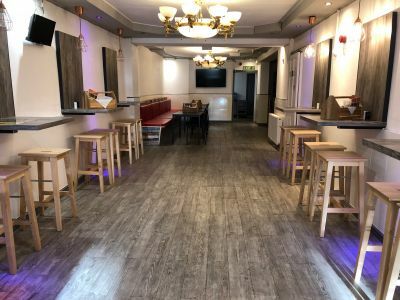 Our clients Freehold interest in the front section of the premises is available To Let at an asking rent of £8,500 per annum. Alternatively, the rear section and upper floors is available To Let at an asking rent of £9,500 per annum. Finally, the entire premises is available To Let at an asking rent of £18,500 per annum. All lease terms are negotiable although we advise that contributions towards the buildings insurance premium are payable in addition to the rent. To arrange a viewing or to discuss further, please contact the sole letting agent, Dawsons, on the contact details below.